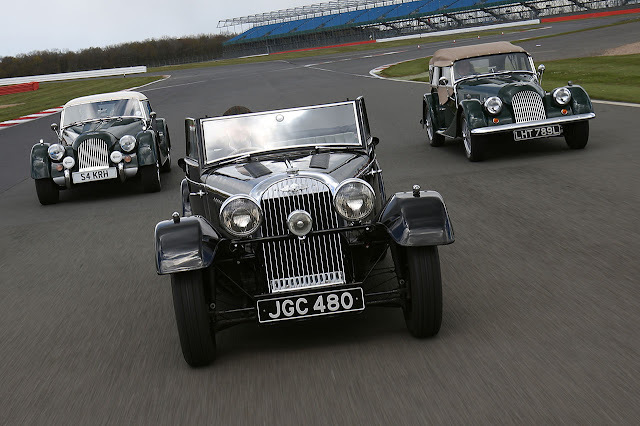 As tradition dictates, this summer’s Silverstone Classic (29-31 July) will be home to a huge number of enthusiastic car clubs all celebrating significant model or marque milestones with vast displays and glittering track parades. Recent events have exulted in record breaking birthday cavalcades of E-type Jaguars, Ferrari F40s, Porsche 911s, Ford Mustangs and Grand Prix racing cars. This year’s highlights will include an unprecedented gathering mighty Dodge Vipers, one of America’s most iconic muscle cars. Originally conceived by Chrysler in the late eighties to be a modern day Cobra, the venomous Viper RT/10 Roadster first went on public sale in January 1992. While the finish of the dramatically styled two-door roadster was pretty spartan (there were no windows or exterior door handles! ), it came with a Lamborghini-inspired 8-litre V10 engine and thus walloping 160+mph performance. A true US classic was born. Four years later came a slightly more powerful and refined second generation Viper plus a GTS coupe version for road and track. 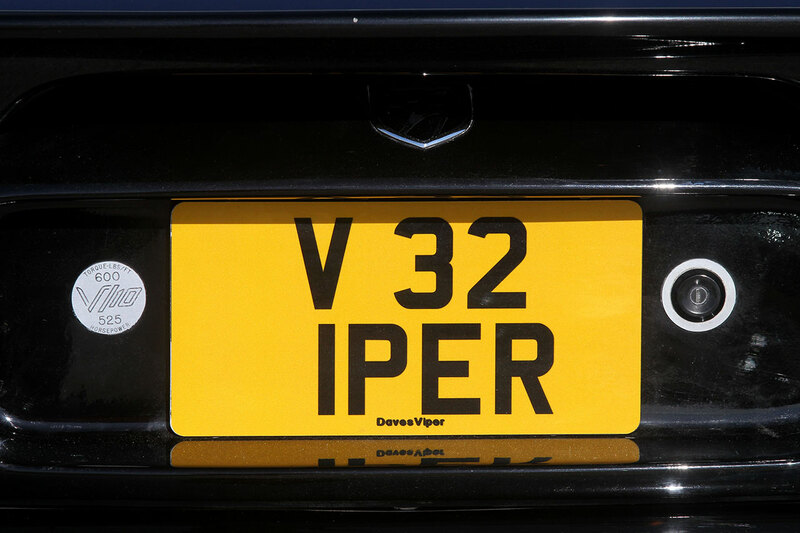 Also in 1996, the United Kingdom Viper Club was formed and, thus, it is celebrating its 20th anniversary with a record-breaking display at the 2016 Silverstone Classic. 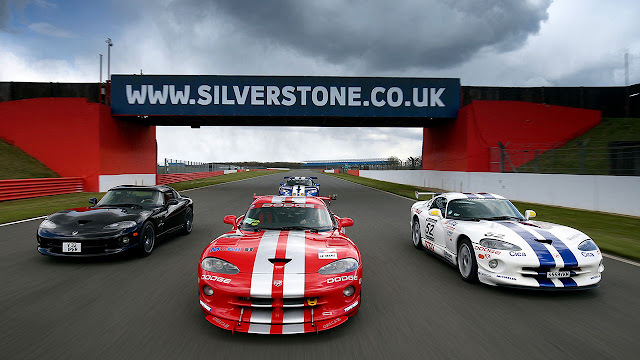 It’s not only the UK Viper Club that will be out in force in July; a colossal number of car clubs now make the Silverstone Classic the base for their annual celebrations, and 2016 is set to be no different. Owners and enthusiasts will be marking 50 years of the iconic Lamborghini Miura, 70 years of Allard and 80 years since the introduction of the evergreen Morgan 4/4 – a car that is still being crafted in Malvern today making it the longest single model production run in automotive history. 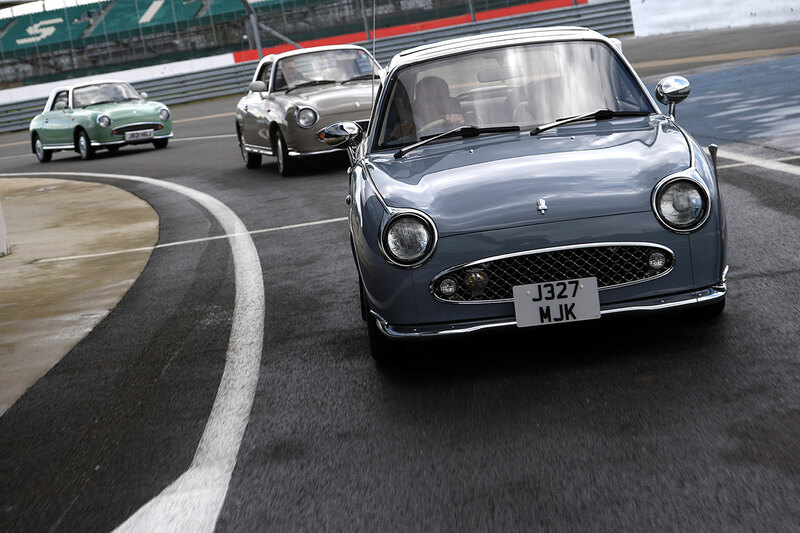 Amongst all these varied celebrations, the retro-styled Nissan Figaro will be honoured 25 years since its launch. The distinctive little convertible has acquired a cult following in the UK, and is sure to be a standout feature at the Silverstone Classic. Homegrown classics enjoying their weekend in the spotlight include the Lotus Esprit turning 40 this year, the Jaguar XK8 celebrating its 20th birthday, plus the Triumph GT6 and Vitesse 2 Litre, which are both 50. In fact, wherever you turn within Silverstone’s vast infield, there will be huge club displays and festivities taking place. And it’s not too late for others to join the party either – but time is running out. 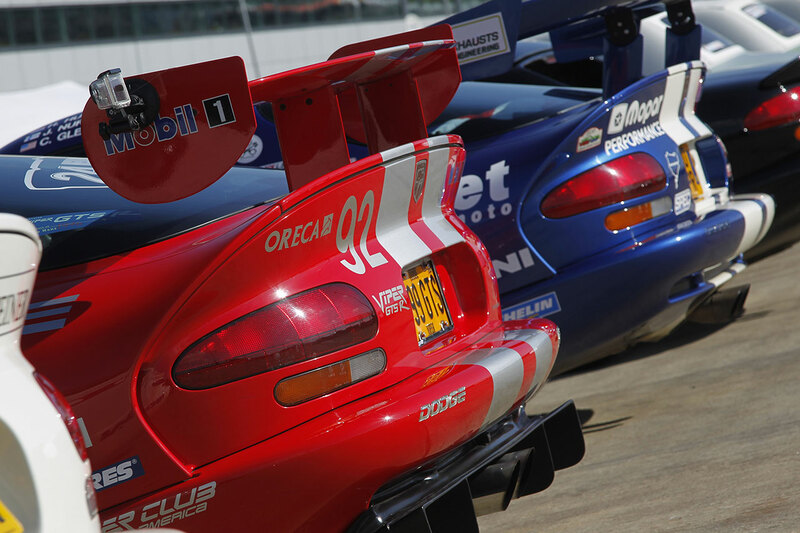 Special ‘Car Club Packages’ are available until the end of May. These offer members of registered car and bike clubs the chance to purchase two adult tickets plus a coveted infield display parking pass at a significantly discounted price. Club registration is free and full details can be found on the official website: http://www.silverstoneclassic.com/whats-on/clubs. Whether drawn by the record numbers of Vipers or the myriad of other attractions at the world’s biggest classic motor racing festival, visitors must buy their tickets in advance. Adult admission starts at just £42 and sticks to the Classic’s widely-praised ‘access all areas’ policy. This provides admission to both National and Wing race paddocks, trackside grandstands, the vintage funfair, air displays and the live music concerts which this year include chart-toppers The Boomtown Rats, Reef and The Stranglers.